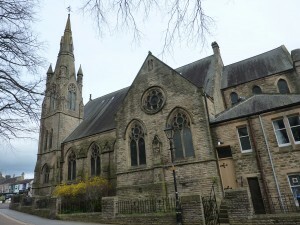 £3000 was awarded to St David’s Tudhoe to support replacement of windows and the wooden belfry. 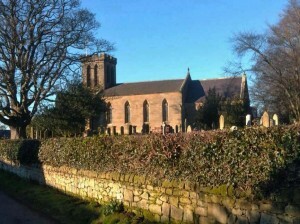 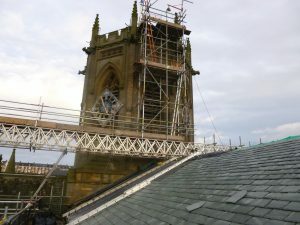 £5000 was allocated to St Chad’s Bensham to aid a major project to re-roof the nave and tower. 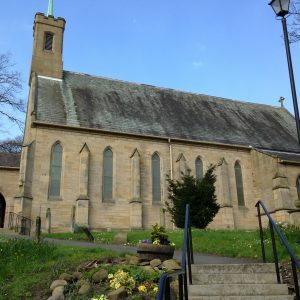 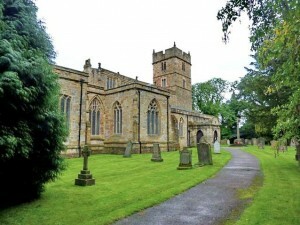 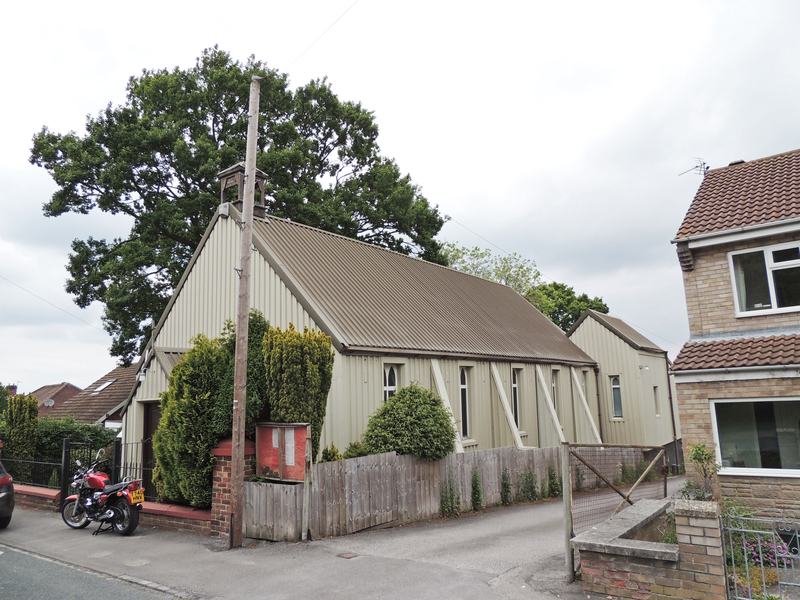 £3000 was granted to All Saints Church in Hurworth on Tees to aid roof repairs. 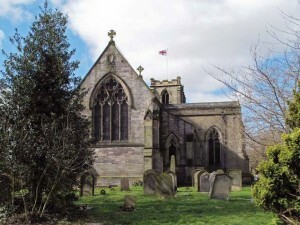 £5000 was awarded to Holy Trinity Church Washington Village to support floor repairs and refurbishment.